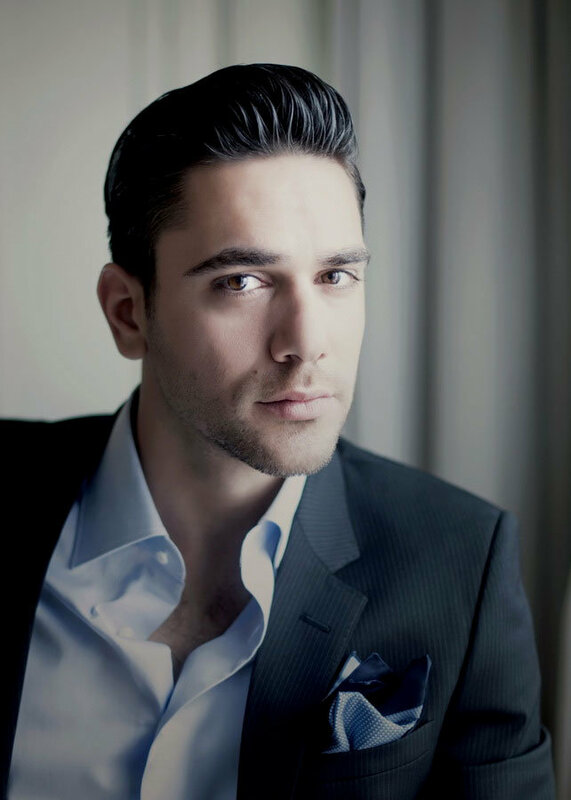 Biography: Kadir Dogulu was born in 19 April 1982 in Mersin. 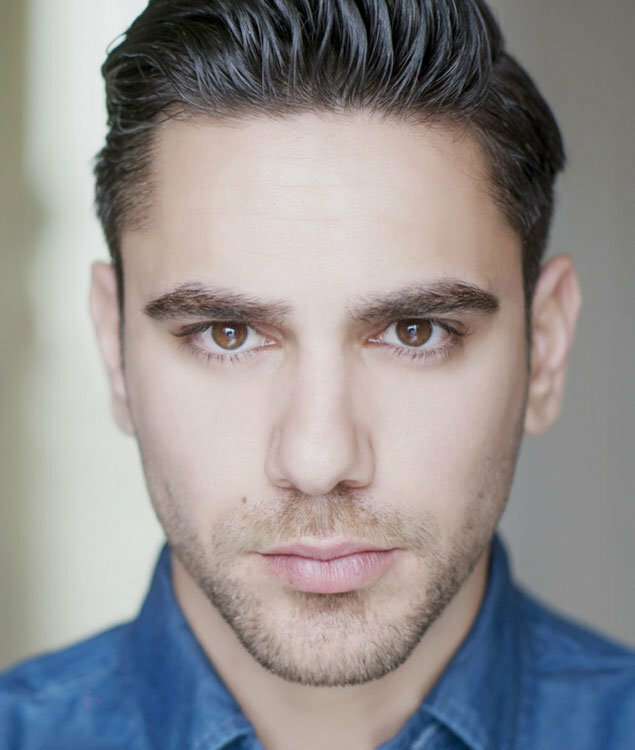 He went to pirimary, secondary and high school in Mersin. 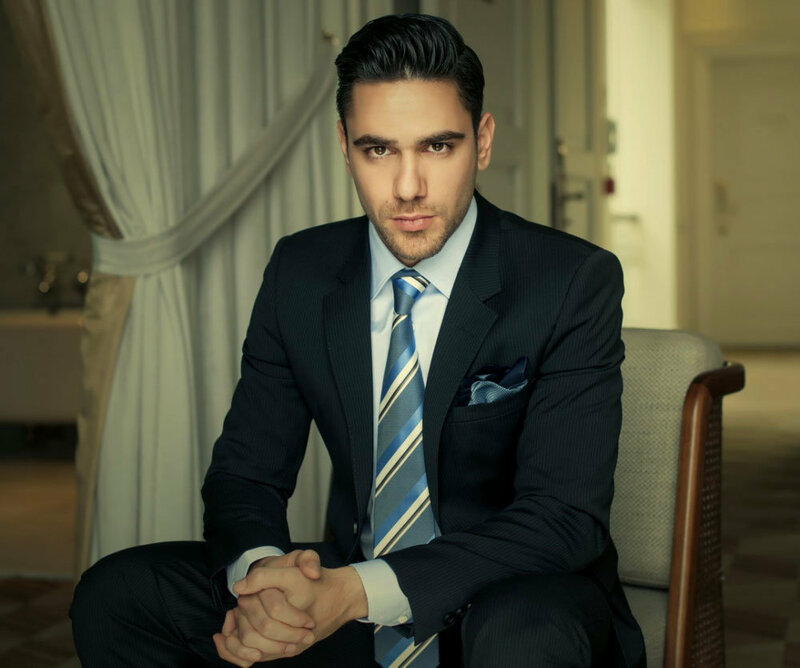 He moved to Istanbul in 2000 to study at Okan University. 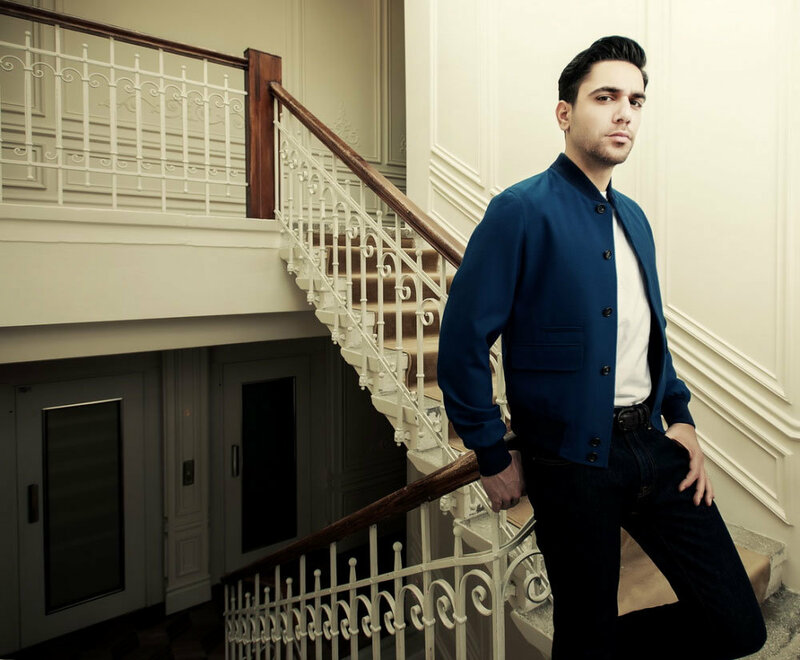 After graduation, Kadir Dogulu started to work at food sector. 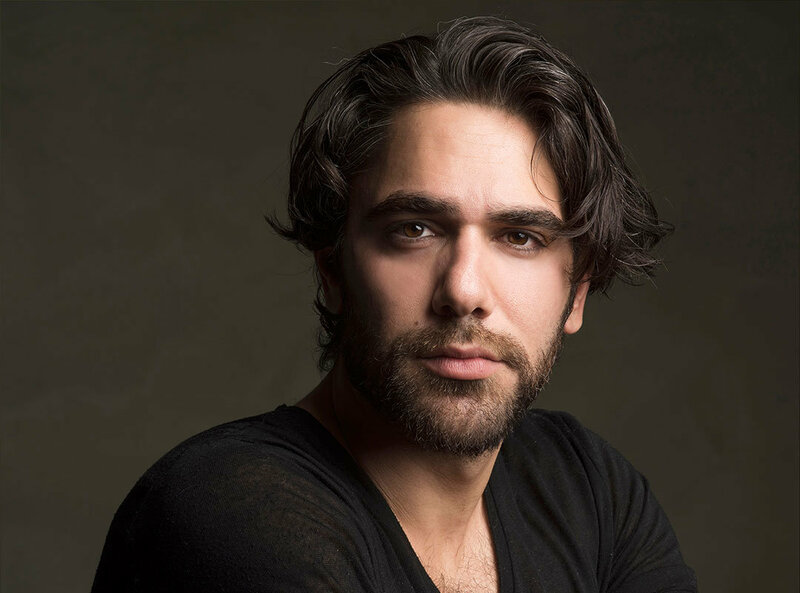 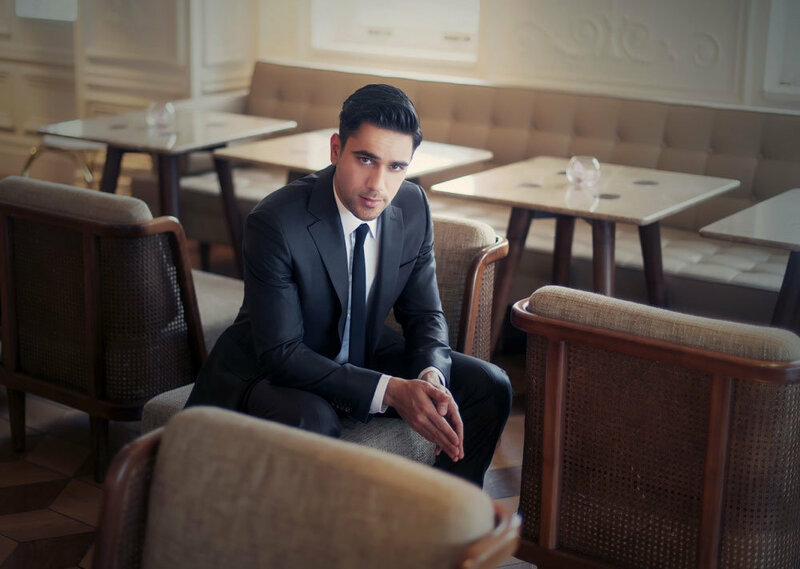 Kadir Dogulu changed his career and made his debut with his role in popular Turkish Drama Little Secrets (Kucuk Sirlar) which was the Turkish adaptation of popular American tv series Gossip Girl. 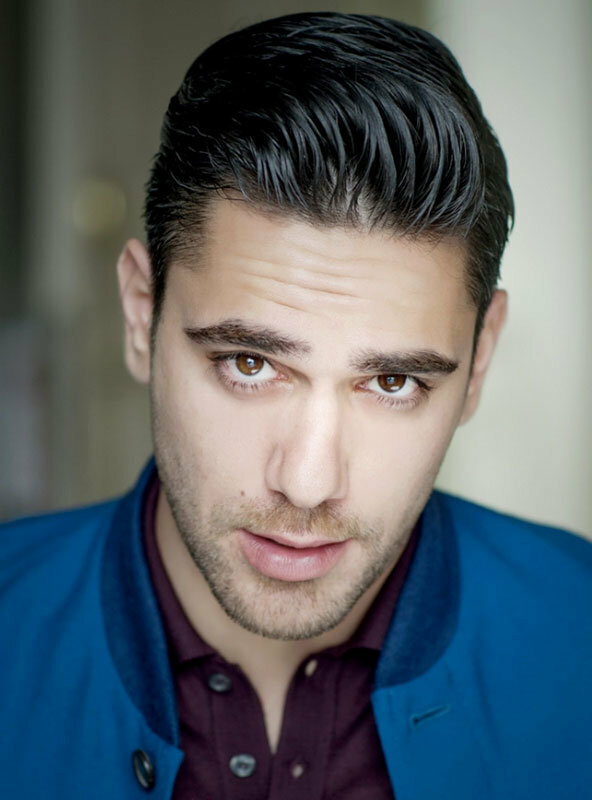 After his first acting experience, Kadir Dogulu took part in youth tv series names Dirty Seven (Pis Yedili). 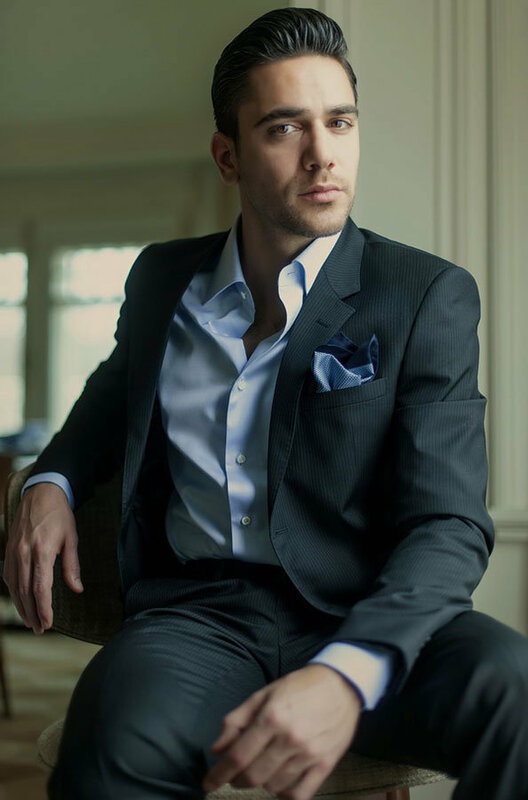 After then, he became the main character in From Fatih to Harbiye (Fatih Harbiye) which is a Turkish drama adapted by famous Turkish novel of Peyami Safa with the same name. 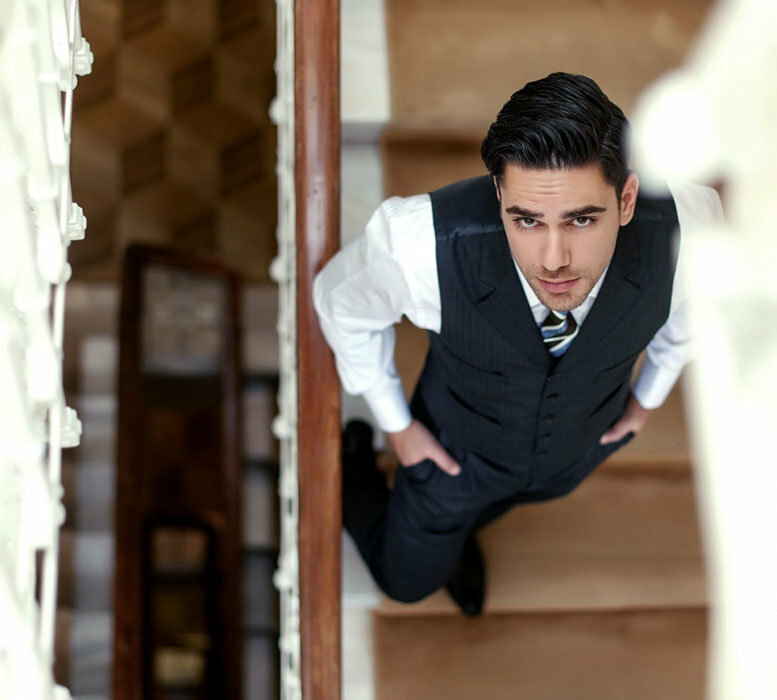 While shooting Fatih Harbiye, Kadir Dogulu met Neslihan Atagul and the couple started dating afterwards.